Why are you Clueless Commuter? Traveling without a specific destination seems to be in the genes. For one, I just know that when I go to a place, there’s a lot to uncover. Then, you will know where to go. 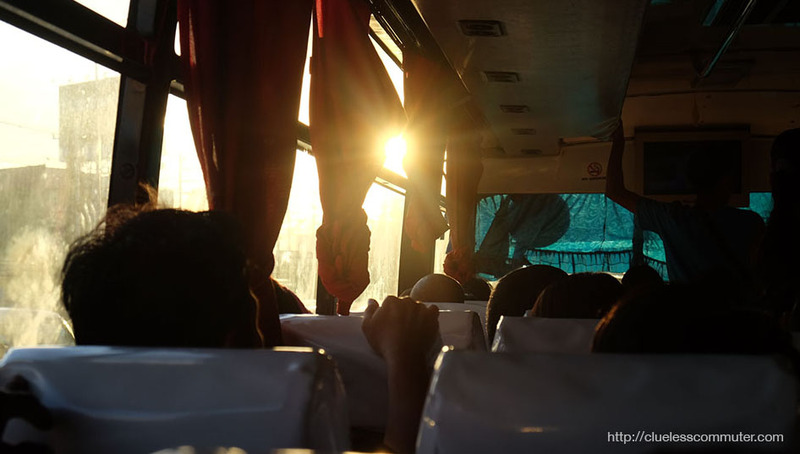 It’s nice hopping on a bus, and travelling a round trip ride. There are also times when I’m faced with a difficult decision, I hop on a bus and wait for it to go for a roundtrip. By doing so, I find time to think; I learn a new route; and this assures me that in life, I will not easily get lost. Also, Clueless Commuter does adventure traveling to relieve stress. Going to places one has never been to releases endorphins! I do it for the thrills, although, it could also be in the genes. I was raised to commute. We owned a car, but my father made sure we knew how to go about safely and independently. My father always told us that we’ll never get lost if we look for the main roadways. This was before Google Maps was up our fingertips. 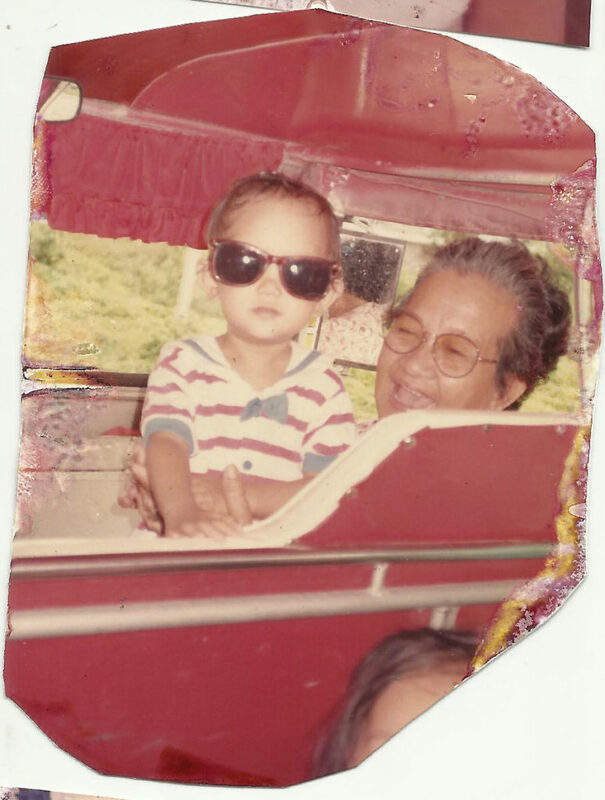 Here, I’m Commuter chillin’ with my late grandma in a jeepney. 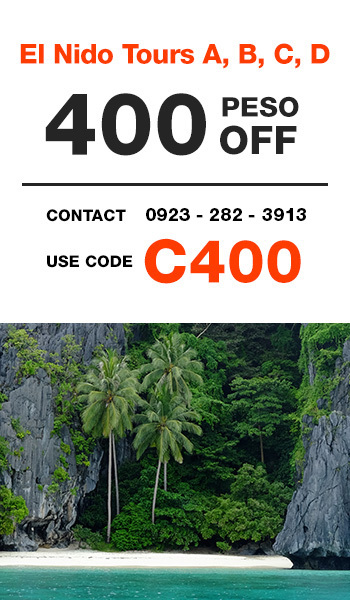 I grew up in Puerto Princesa City, in Palawan, Philippines. It’s a suburban city in a rural town. I wasn’t born there, it wasn’t my first home, but I finished elementary in Palawan. 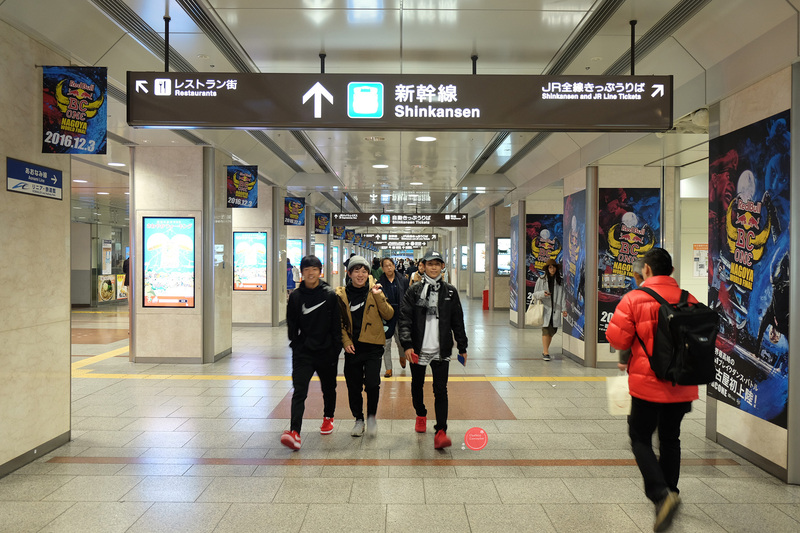 A group of ‘millennials’ stroll through a train station in downtown Nagoya, Japan. Nothing much different, or is there? This post is a deconstruction of the millennials and their critics. It is a perspective coming from a millennial myself, not an anchor of what is universally right and sound. It is an observation. Articles are filled with millennials (M’s) whining about life, how true are they? Debates fire up as to which birth years do millennials come from: To what extent does this question matter? We hear countless stories of millennials cluelessly dealing with life. We know because they post their problems in social media. They post what they want to become, the bills they need to pay. They post what’s on their mind. It has become a hot potato game. The ‘millennial’ term becomes a word to demean. They use it to set themselves apart from disliked individuals who get to their nerves, or their social feed. Amidst this, when I step back: All of these issues don’t seem to be an exclusive case only with the millennial generation. Older and younger ones exhibit similar behaviours. Regardless of which years they come from, It could just be a case of you reading the current generation’s posts just now: because the internet has evolved into an acceptable media for our gripes. Technology has become an acceptable friend. The generation today converses heavily through smartphone on our fingertips. It was a luxury for generations before us to get a beeper message, and here we are, breathing each kilobyte even before we sleep. The Millennials: for all we now, could have been started as a marketing initiative. We should be aware that, it could be a strategy to target the economically able of our time.